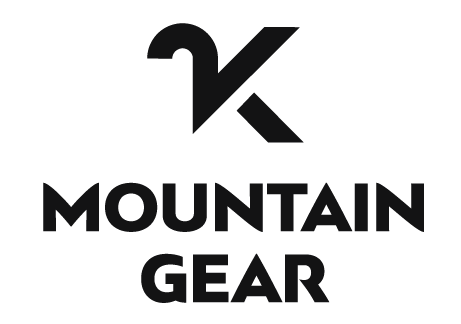 We decided to open our store in 2017 – with a goal of offering some of the best value ‘outdoor gear’ in Australia and New Zealand at prices which were affordable to many. Having a young family travelling through both Scouts and Girl Guides, we were very disappointed with what was available locally. This took our search online where sadly, once again, we were disappointed. Encountering: misrepresented products, false advertising, slow and failed deliveries – the usual story for many purchasing goods from countless non-specialist online stores. We hand pick our products from trusted suppliers from around the world. Every product is then tested in-house. Once we are satisfied that it is fit-for-purpose. The real Acid Test begins, as those products are given to our local Girl Guides and Venturer Scout Unit’s – they put them through possibly the toughest test they’ll face. Before a product reaches our virtual warehouse – it must pass this 3-phase review process: Supplier Ranking, Personal Endorsement, Real Life Use !! Presently only 14% of products make the grade. If the Scouts/Guides won’t use it – We won’t sell it. We are a family-run team based in Brisbane, Australia but our customers come from all around the world.